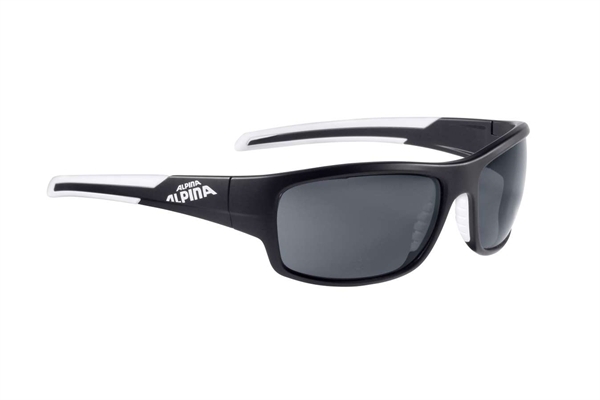 Product information "Alpina glasses Testido P black matt-white"
With its polarised lenses the Testido P is perfect for activities in snow, at or on water. The lenses provide better protection against bright dazzling light than conventional sun glasses. Twin-component arms and rubberised nose pads ensure a comfortable and secure fit. So why should the Testido only be popular on trails and not on water too? Related links to "Alpina glasses Testido P black matt-white"
Customer evaluation for "Alpina glasses Testido P black matt-white"